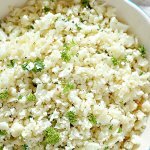 Home » How to Make Cauliflower Rice – The Easy Way! 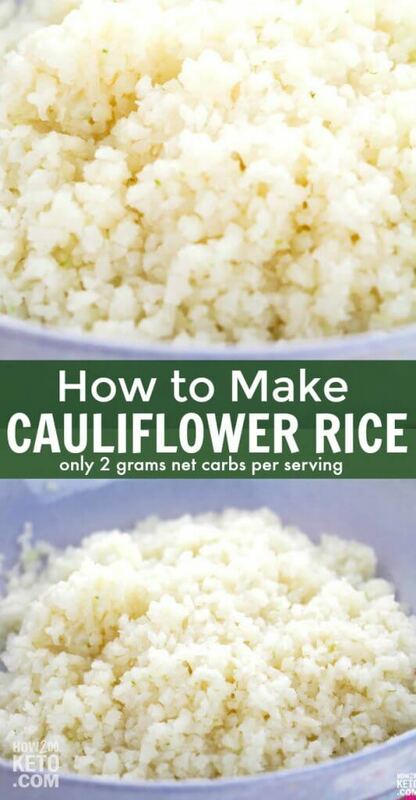 How to Make Cauliflower Rice – The Easy Way! Missing rice while on the keto diet? 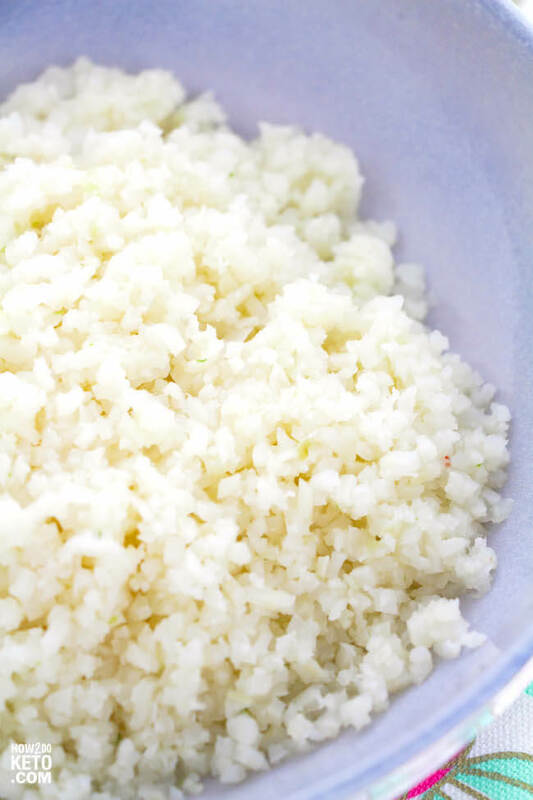 Cauliflower rice is one of the most satisfying low carb side dishes and it’s surprisingly easy to make! 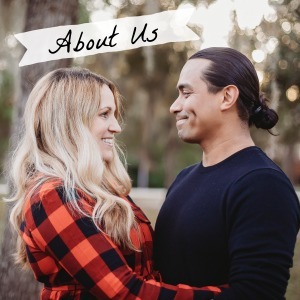 For your convenience in re-creating this recipe at home, we’ve included shop-able ad links to some of the products and supplies used. Read our disclosure policy here. Rice is one of the foods that I could eat every day – I love rice! It’s one of the foods that I miss most while on the keto diet. Thank goodness for cauliflower rice! Cauliflower rice actually soaks up the flavor of dishes more than regular rice, so it is the perfect pairing for just about any type of meal. Related: For another unique way to prepare cauliflower, try our Spicy Roasted Cauliflower recipe! The above is a quick glance at the ingredients and tools needed to make our recipe. Full ingredient amounts are available in the printable recipe at the bottom of the post. It’s most cost-effective to buy a head of cauliflower and chop yourself. However, if you’re short on time, many grocery stores have pre-chopped cauliflower pearls or rice in the freezer section. If this is what you’re using, you can skip right to the cooking step. 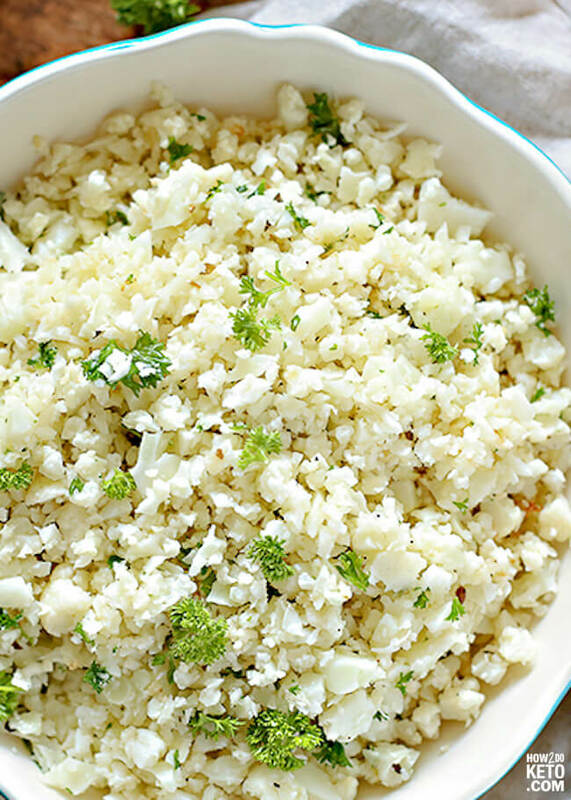 Make cauliflower fried rice by adding a couple Tablespoons of coconut aminos, scrambled egg, and chopped veggies. Click here to learn how to make your own chicken bone broth in the Instant Pot! It’s cheaper than buying at the store and takes less than an hour! Related: Click here to see more of our favorite keto side dishes! Missing rice while on the keto diet? 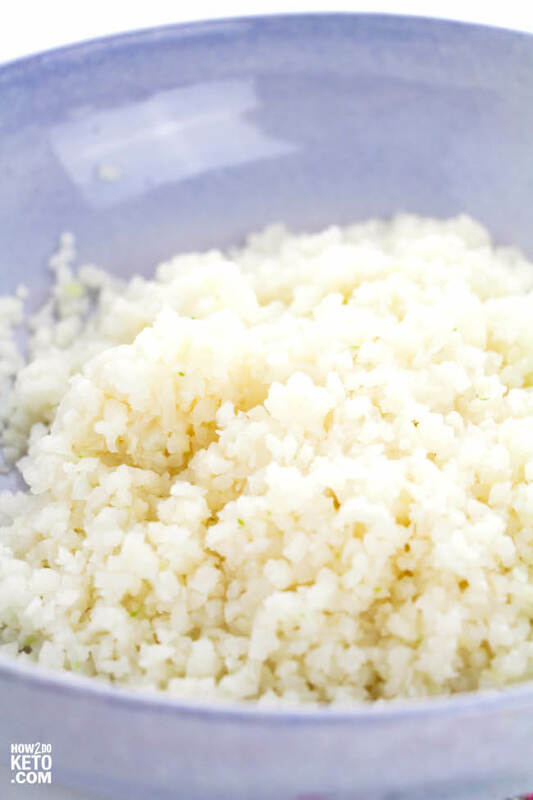 Cauliflower rice is one of the most satisfying low carb side dishes and it's surprisingly easy to make! Chop 1 medium head of cauliflower into chunks that will fit in a food processor. Pulse until you have small "pearls" that resemble rice (about 10 pulses). Add 2 Tablespoons of coconut oil to a sauté pan over medium heat. When pan is hot add cauliflower and stir to coat in oil. Allow to sit for about 5 minutes until cauliflower starts to brown. Add seasoning, if desired. Add 1 and 1/2 cup chicken bone broth and stir. Cook uncovered until liquid reduces. Stir to fluff and season as desired.